Sanitation requirements for the tester tray and traveling makeup artist are met with this essential disposable. 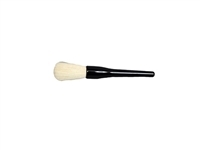 Plastic handle and acrylic bristles Sanitation requirements for the tester tray and traveling makeup artist are met with this essential disposable. 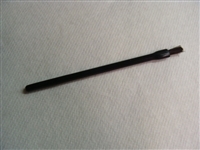 Plastic handle with pony hair fine tip. Use to cleanse and gently exfoliate the skin before facial services. 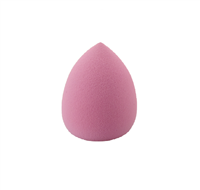 A pack of 3 travel-sized sponges for an even and hydrated makeup application. A retractable, compact blush brush that's perfect for touch-ups on the go! Spray bottle which delivers a fine, continuous mist for various salon uses. 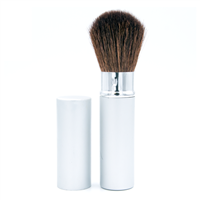 Rich white satin gives estheticians the perfect clean solution for facial and make-up processes. Featuring a soft absorbent material on one side with a plastic backing on the other. 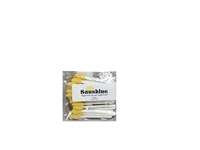 Bendable Applicator with extremely fine tip. A rare-to-find applicator! Perfect for when precision is needed.